We at Left Coast Movers are a group of professional movers with years of collective experience who decided to come together to directly offer you the best service we can offer. 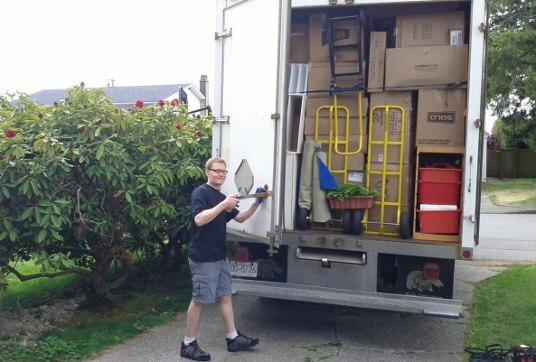 We offer moving services in Vancouver, North Vancouver, West Vancouver, Burnaby, Richmond, New Westminster, Coquitlam, Surrey, Delta, Ladner, Tsawwassen, White Rock, Langley, Maple Ridge and Pitt Meadows. Give us a call and you won't be disappointed.